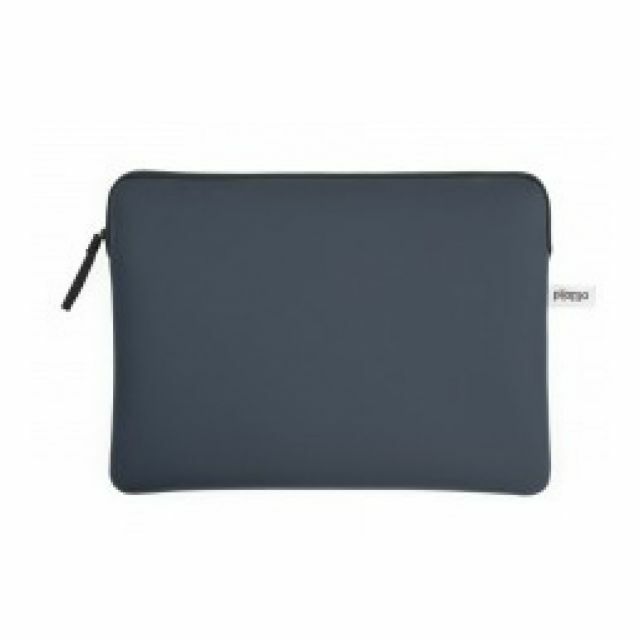 Compatibile con MacBook Pro 15" e Laptop 15"
soft case fitting macbook pro 15". zip closure, black synthetic jersey lining inside, 3 mm neoprene glued to external fabric - made in italy. COMPATIBILITA': MacBook Pro / Retina 15"